MOKHTAR - EyeSteelFilm - the adventures of Montreal's award-winning filmco. 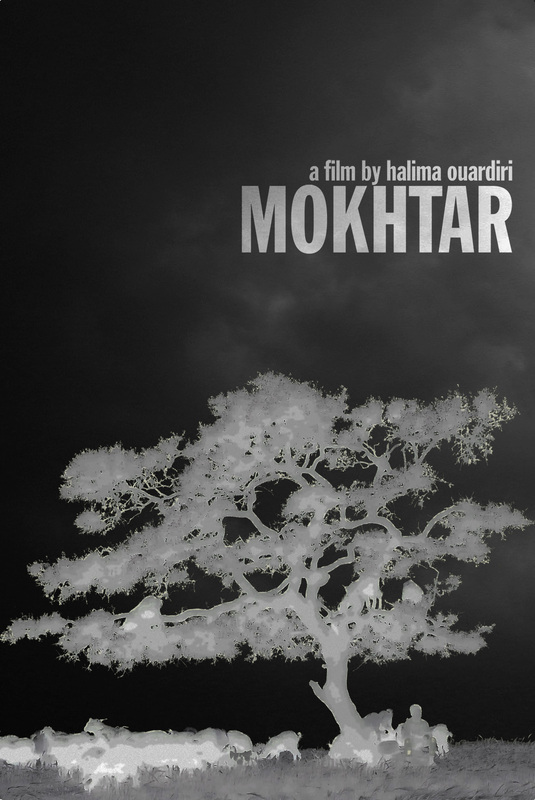 The short film Mokhtar was inspired by a true story. My approach for it incorporates elements from the documentary tradition as well as from dramatic fiction. I’m interested in examining the mise-en-scene (staging) of reality : How to work with realism? How to reach a wider truth? Although in my career I’ve worked in both fiction and documentary, it is to the latter that I owe most of my experience and training. With Mokhtar, I wish to intermingle both approaches so that viewers might not distinguish one from the other. 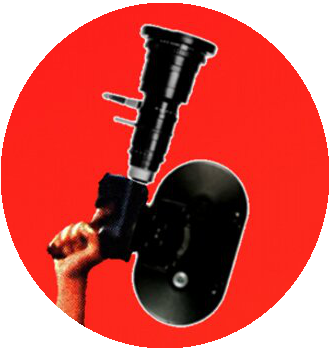 Basing the film on a true story that has the qualities of a tale, I exploit the thin line between truth and falsehood. It is crucial to leave room for doubt and discomfort in the film, in order to challenge the viewers and to raise questions. I see Mokhtar as a documentary inside a fantastic tale. When conceiving this film, I found inspiration in Italian Neorealism as well as in the observational documentary tradition. To name a few influences: The Maysles Brothers, the Dardenne Brothers and Vittorio De Sica. The reality I wish to reproduce through this creative process is not only an interpretation or an aesthetic expression, it is rather the filming of a human perception of reality deeply rooted in one social environment. In other words, my approach intends to show Man in his social world. Thus I’ve chosen to work with non professional actors. The characters are played by native people from the rural region of Hahâ, hoping that their life experiences inspire and nourish the realistic aspect of this story, while adding a documentary value to it. Characters evolved within their actual environment and the camera work was adapted to the intention of recording them in their own milieu. The documentary approach in selecting non professional actors contributed to the characters development. Seeing their faces and behaviors, discovering their daily activities, listening to their anecdotes, all this allowed me to see my characters with a life of their own. They draw their shape and soul from reality. Rehearsals took place in the actual site of the shoot. It was a blessed time to get to know each other, for exchanging, asking, listening, and to let go of tensions. With respect to the script, some scenes and dialogue changed during rehearsals in a quest for authenticity. “I must remember that a human being surprises. He’s not only surprised.” wrote Jean-Luc Dardenne. When I was a child, I couldn’t understand superstition and old fears. Even though I grew up in an Western country, I was taught to believe in bad spirits and to beware of black magic. My father used to tell me that if I ignored them, bad spirits would manifest themselves to me. He taught me prayers to keep them away. I guess it’s not surprising if I’m still unsure whether I can ignore bad spirits and curses. I tried to make my way through these beliefs by making this film.